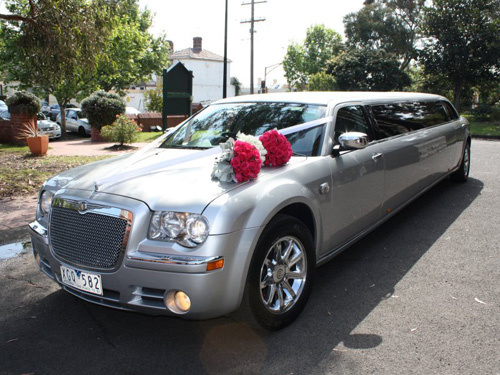 My Limo hire Berwick .If you’re looking for a quality Limo hire in Berwick then look no further than My Limo hire Berwick. Quality, professionalism and personalised service and presentation gives My Limo Berwick the leading edge over it’s competitors. We will arrive and get you to your destination in comfort and style in our 12 Seater Silver 300C “Centre Jet Door” Stretch Limousine for any occasion. Contact us now to secure your “Limousine experience”. You can call us on 1300 669 844 or forward your details to us via the Contact Us form for a prompt and reliable quote.